Anyone for a ride with our VIP Tuk Tuk?.. 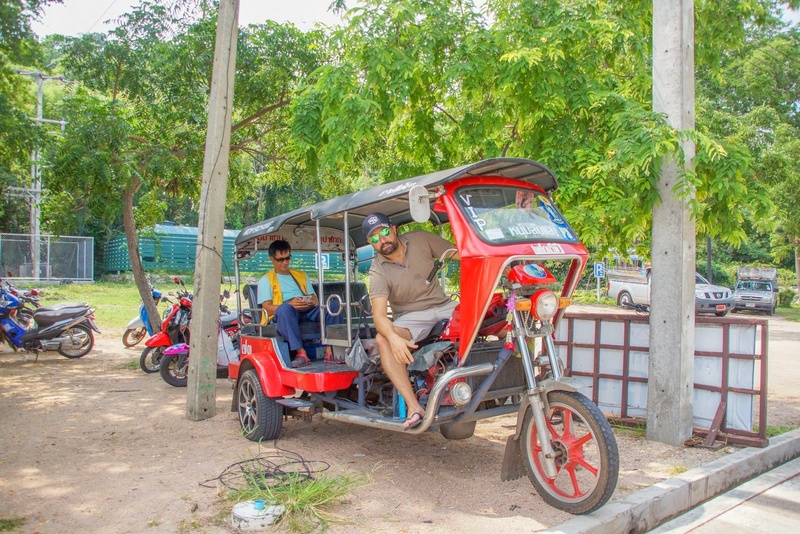 The three-wheeled motorcycle taxis of Bangkog, Thailand.. Shooting the sunset at the Sanctuary of Truth of Thailand..